ISTANBUL | BY SEDA SEZER AND TUVAN GUMRUKCU for Reuters — Turkey on Tuesday warned of rising anti-American sentiment and risks to a migrant deal with the European Union, ramping up the rhetoric in the face of Western alarm over the scale of purges in state institutions since last month’s failed coup. 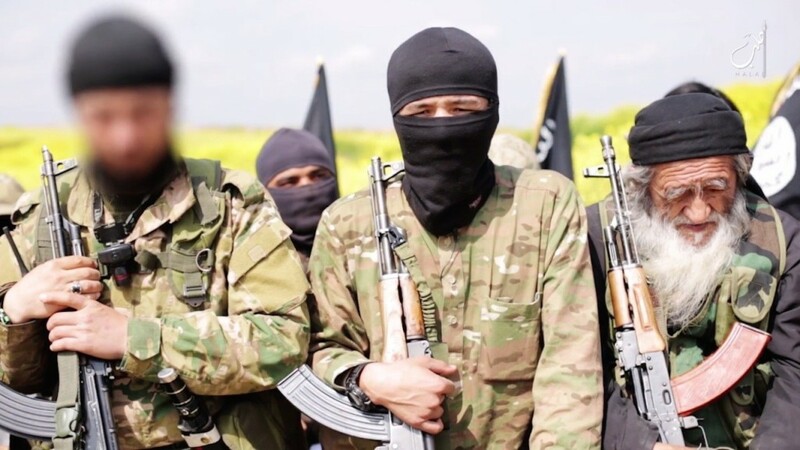 Turkey has launched a series of mass purges of suspected Gulen supporters in its armed forces, other state institutions, universities, schools and the media since the abortive coup, prompting Western worries for the stability of a key NATO ally. On Sunday Austria’s foreign minister threatened to block EU negotiations with Turkey. But Germany, the EU’s most powerful member, has dismissed such demands, stressing Turkey’s geopolitical, economic and military importance. 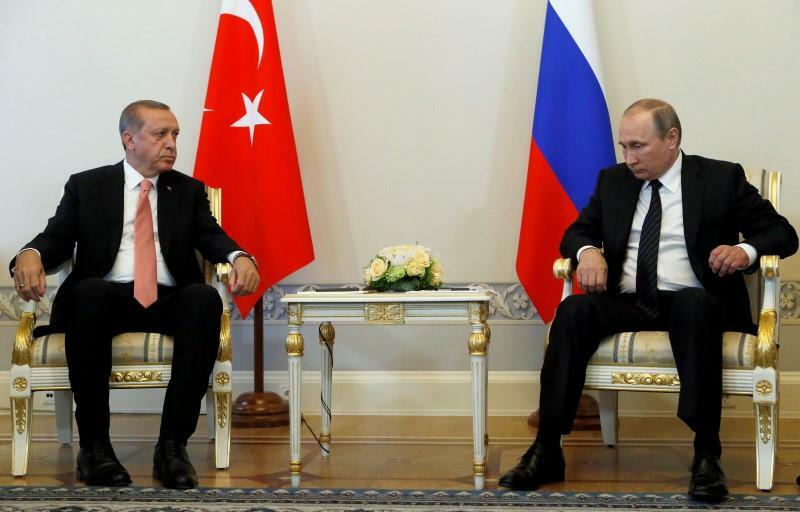 In contrast to the chill in Turkey’s ties with the West, a Turkish official described the mood at Erdogan’s talks in St Petersburg with President Putin on Tuesday as “very positive”. Erdogan hailed the start of “a very different period” in relations between Turkey and Russia, historic foes which have nevertheless built strong trade, energy and tourism ties in the post-Soviet era. The 75-year-old Gulen built up a network of schools, charities and businesses in Turkey and abroad over decades. He has accused Erdogan of using the coup to amass greater power, echoing concerns expressed in some Western capitals. Tags Erdogan Europe Iran Putin Russia Syria Turkey U.S.